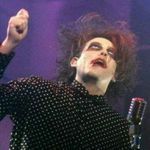 How The Cure saved The Twilight Sad! I've always said they are The Cure for any ill.
Ah, sorry. You'd already posted this. Good article. I will delete my duplicate. Great minds think alike my friend!! Love this band. Been waiting to see them love since '09. Been waiting to see The Cure since forever. I was at work when I saw the tour announcement and nearly had to sit down when I saw they were the opening band. I personally was not a fan of Robert's cover of their song a Girl in the Corner.. But I would love to hear them try their hand at a Cure track. Yep loved the bands latest album can't wait to see them (and The Cure) at Wembley. This is a fantastic live concert they did with the Royal National Scottish Orchestra. If they are as good here as they are on the tour, they might give The Cure a run for their money on my favorite for the night. Anybody else like these guys? I've listened to them a bit & thought they were pretty good. Obviously, Robert likes them as I think they are opening for the whole tour. A 45 minute set could be quite good although I will be on pins & needles waiting for the main event. What a perfect name for a band opening for the Cure! 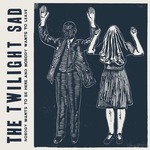 Took me a while to find this Twilight Sad thread, hidden way back in time. Got to my 4 gigs early to enjoy (if thats the word) their dense sonic wall of sound and despair. Loved Andy MacFarlanes controlled use of the tremolo and distortion. You think their original work is better? 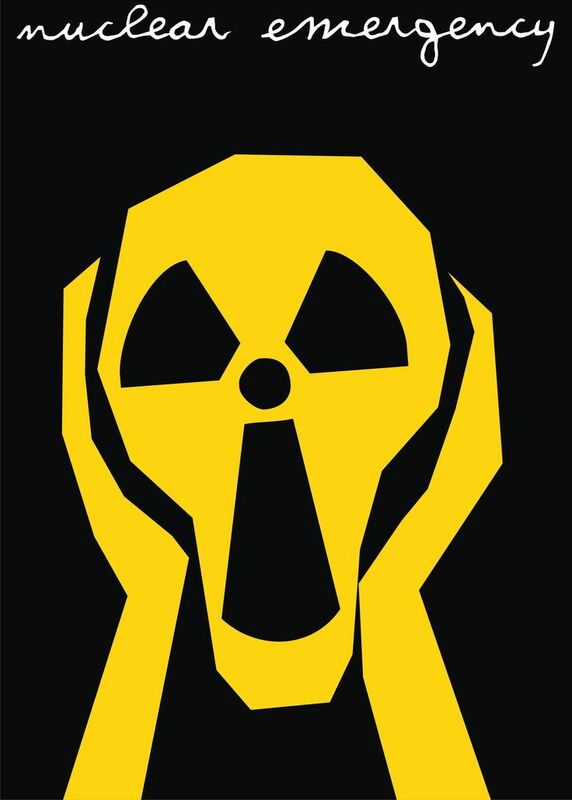 Or is it the electronic style you don´t really like about Robert´s cover? Waited years for this. Can’t wait!